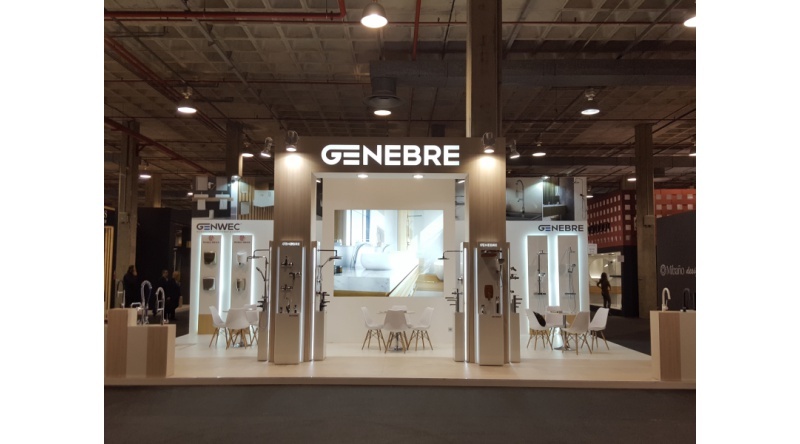 GENEBRE: From January 28th to February 1st we will be in Valencia taking part in @Cevisama trade show. Home / News / From January 28th to February 1st we will be in Valencia taking part in @Cevisama trade show. From January 28th to February 1st we will be in Valencia taking part in @Cevisama trade show.